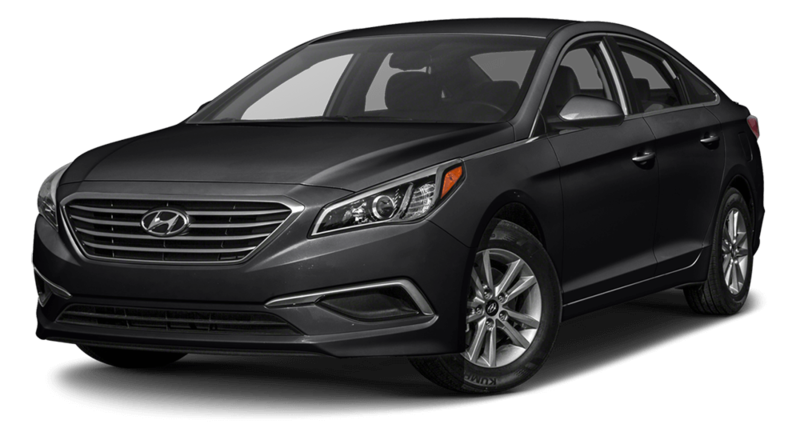 The 2017 Hyundai Sonata gets a lot of attention thanks to its accessible price and generous standard performance specs and features. It even outshines competition like the Toyota Camry and Kia Optima. Of course, there’s more than one comparable model, which is why we’ve put the Sonata head-to-head with the 2017 Ford Fusion. See which of these midsize sedans fares better in a direct comparison, and make it to Underriner Hyundai in Billings, MT to check out the new Sonata. The base engine on the 2017 Hyundai Sonata is a 2.4L inline-four that comes matched to a six-speed automatic transmission and makes a capable 185 hp and 178 lb-ft of torque. On top of that sure-footed output, an Elantra sedan with this powertrain setup is still able to get an EPA-estimated 36 mpg highway and 25 mpg city which means longer trips to and from Sheridan, WY are easily attainable. 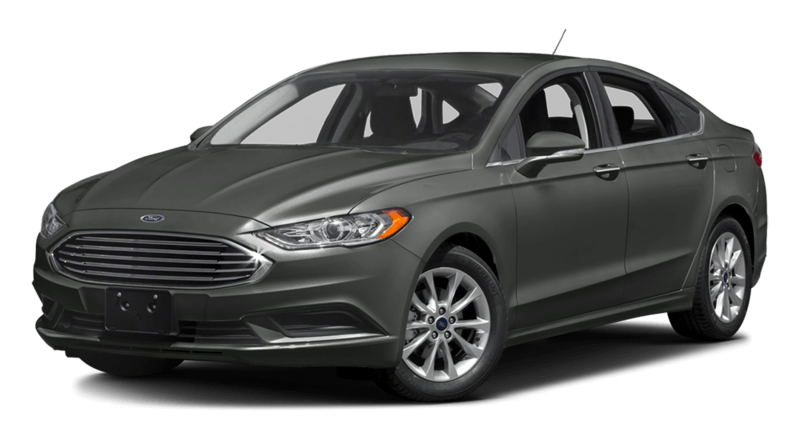 By contrast, the 2017 Ford Fusion’s base engine is a 2.5L four-cylinder that only generates 175 hp and 175 lb-ft of torque. Like the Sonata’s base engine, it also comes with a six-speed automatic transmission, but only gets an EPA-estimated 32 mpg highway and 21 mpg city. Despite its lower starting price, there are also a number of standard features on the 2017 Hyundai Sonata base trim that aren’t offered on the base trim of the 2017 Ford Fusion. Both of these models come standard with features like Bluetooth® connectivity, 16-inch alloy wheels, cruise control, and power windows and door locks. However, only the Hyundai Sonata comes standard with SiriusXM® satellite radio, a rear lip spoiler, and heated exterior mirrors to help combat Bozeman winters. Are you interested in getting a closer look at the new Hyundai Sonata? We have this new midsize sedan in the trim you’re looking for at Underriner Hyundai, located at 3671 Pierce Parkway in Billings, MT. While you’re here, check out our impressive financing options, and contact us at 406.255.2365 if you have any questions.